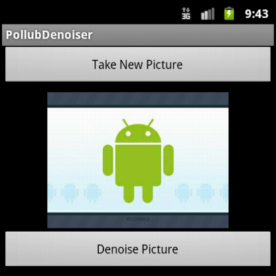 PollubDenoiser is a application that I created for my engineering work. 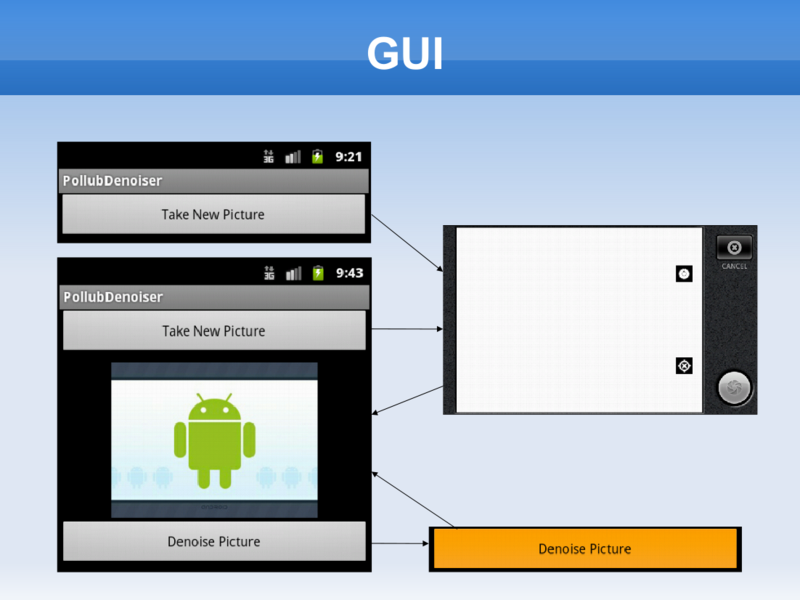 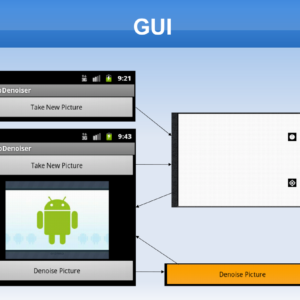 This is a dedicated application on the Android system, written in Java. Allows user to take a picture, then the denoising it. Used for this purpose is currently installed application that lets you take a picture. 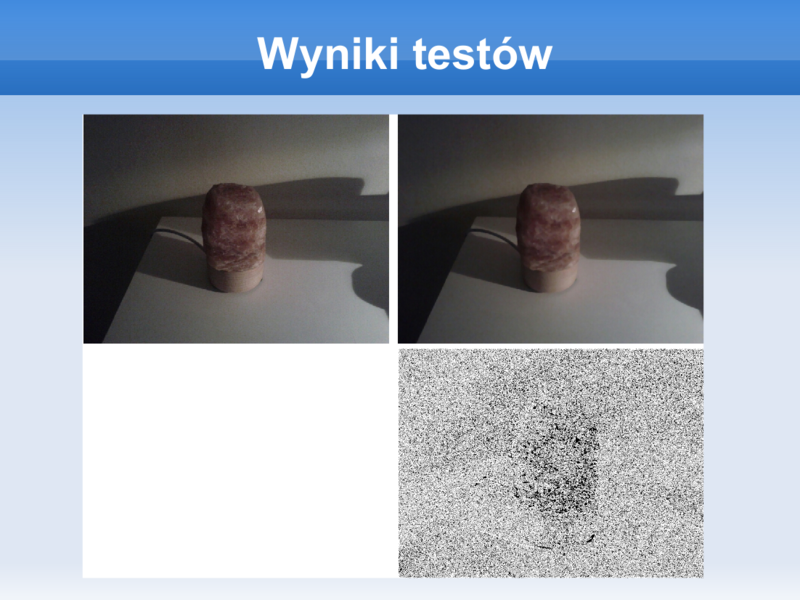 Noise reduction filter was used FMVMF (own implementation), and created in the original algorithm to optimizing it. 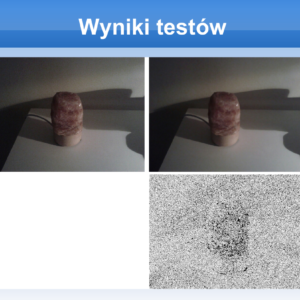 More information can be found in my engineering work and presentation.